Miscarriage is so difficult. And the world can make it so much harder with their heartless thoughts. 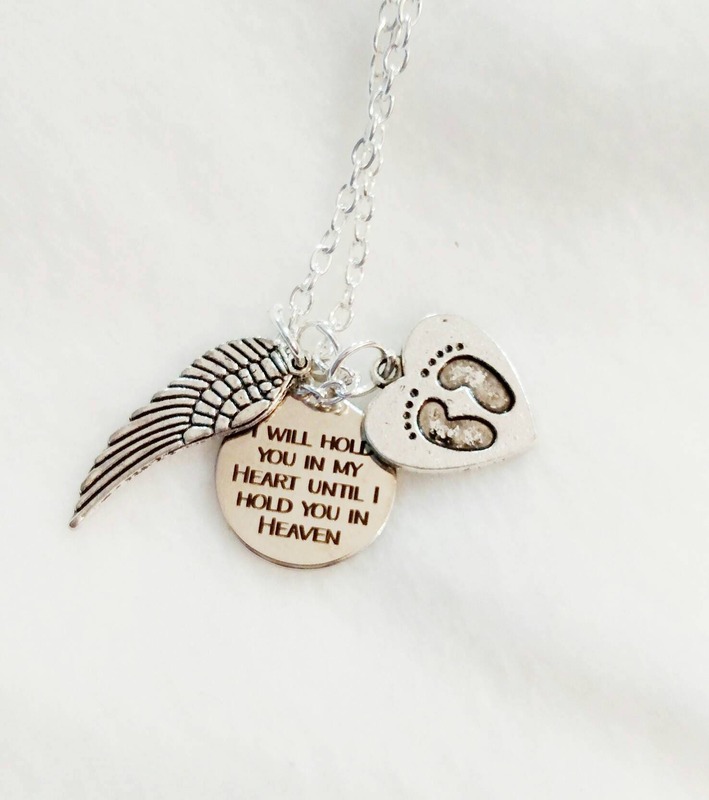 I wanted to create something special for someone who has experienced this or has a loved one grieving the loss of a baby. This is 18 inches. Great for any mother that will ALWAYS be a mother (or grandmother). I truly believe their little soul will be waiting and watching. I hope this will bring comfort. And it is a great gift for someone who wants to show they care but sometimes a little gift is better than words. All ornaments and plaques can be in pink, blue yellow or any color background. 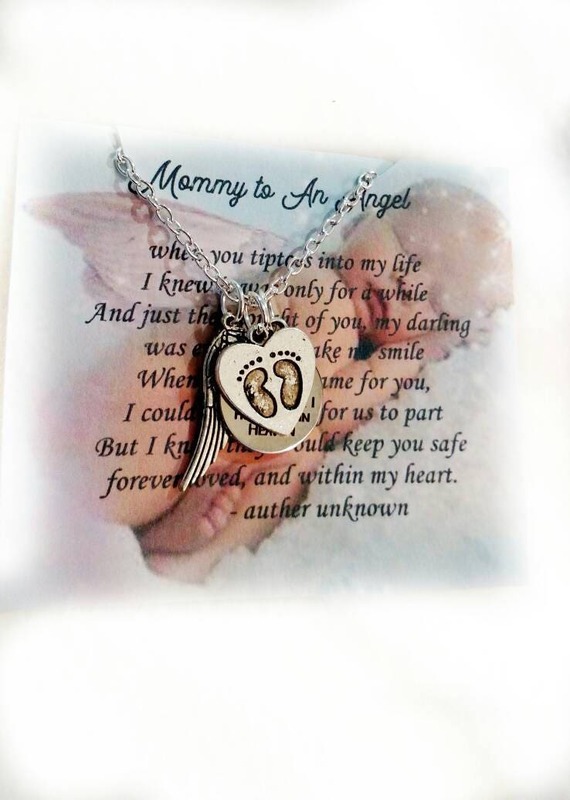 Add with this necklace for a wonderful gift. Or the necklace alone is special! I ONLY accept returns on items that are not personalized (jewelry and mugs, etc..). However I want to make sure you are happy. If anything is wrong with your order, please let me know. I will do my best to fix it! We do not sell just wrappers at this time. Finished products only. Thank you. All of my orders are custom and personalized. I want them to be the best that they can be. Please check your message for a convo from me within 24 hours of your order (usually within an hour or two). So I can make sure your order is exactly what you want. I will send samples to pick from. 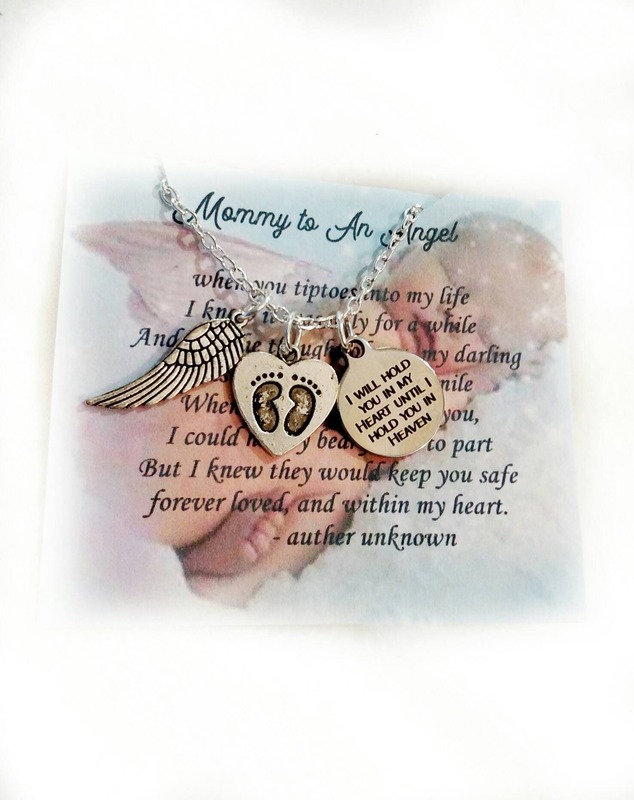 Many items are personalized and custom. ALL my items are hand made. So each one may be unique and different. I am happy to do this at a small fee. Gift notes can be included at no additional charge. So please just let me know if you want a gift note and what you'd like it to say. Is this for one bar? Yes. I know it may seem expensive. But it takes a lot of supplies and labor. I am always willing to make custom and personalized designs. I also use the highest quality paper, fabric and other materials. Unless otherwise stated, it is for one item. And you can order as many as you wish.